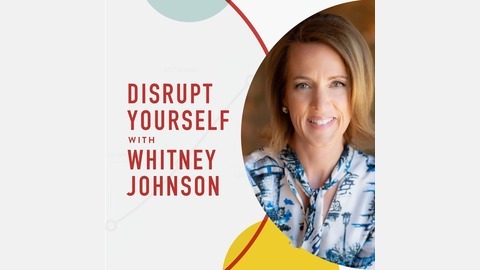 Best-selling author Whitney Johnson (“Disrupt Yourself”) explores her passion for personal disruption through engaging conversations with disruptors. Each episode of this podcast reveals new insights about how we work, learn, and live. My guest on the podcast today is Maren Kate Donovan, the founder and former CEO of Zirtual, a company that went from rapid growth and success to shutting down seemingly overnight. The measure of their success ended up being their downfall: rapid growth, combined with the reality of unit economics, created a firestorm where it became painfully obvious that continued operations would lead to an inability to pay employees for completed work. Maren made the difficult decision to simply stop and pay everyone while they still could—a decision she still believes was the right call for the circumstances. Maren got back on her feet and is now finding her way to success through the founding of AVRA Talent. Her team partners with companies to help them fill critical roles in their staff, what they refer to as “on-demand talent acquisition,” And Maren knows that she never could have moved in this direction without her “$5 Million Dollar MBA” earned at Zirtual. 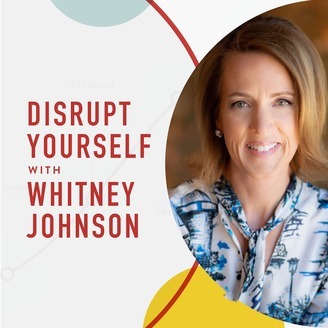 Join us as we discuss Maren’s early desire to “Escape the 9 to 5,” her crash course in Silicon Valley and the Founders Institute, and how she turned failure into perspective and, ultimately, success.